Drone manufacturer Wingcopter, DHL and the Deutsche Gesellschaft für Internationale Zusammenarbeit (GIZ) GmbH complete successful pilot project. More than 180 take-offs and landings, over 2,200 km flown and roughly 2,000 flight minutes recorded. Revolutionising the delivery of medicines to remote areas using drones – the pilot project Deliver Future proves that it’s not science fiction. 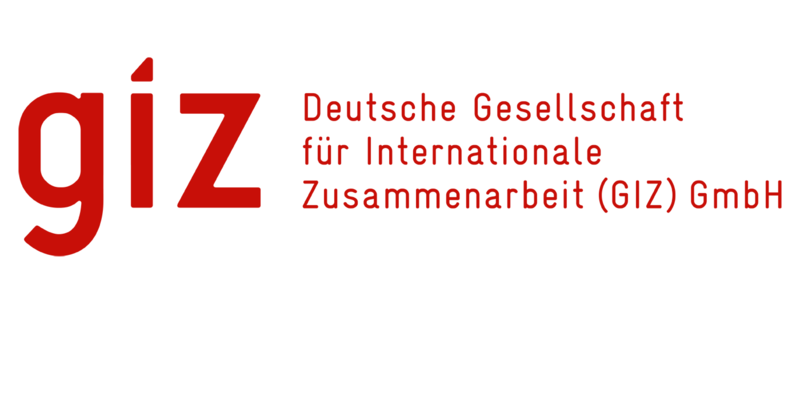 Three experts in their respective fields are making it happen: the German drone manufacturer Wingcopter, DHL and the Deutsche Gesellschaft für Internationale Zusammenarbeit (GIZ) GmbH on behalf of the German Federal Ministry for Economic Cooperation and Development (BMZ). Over a six-month period, they successfully tested the delivery of medicines using a drone to an island in Lake Victoria. During the trials, the autonomous DHL Parcelcopter 4.0 completed the 60 km flight from the mainland to the island in 40 minutes on average. A total of 2,200 km were flown and roughly 2,000 flight minutes recorded during the pilot project. The drone thus opens up new opportunities to adress the logistic challenges in the public health sector in many parts of Africa, especially supplying hospitals and pharmacies. Medical care for the roughly 400,000 residents of the Ukerewe island district of Lake Victoria, for instance, is severely limited. This is partly due to the poor infrastructure and difficult terrain. Six hours are needed to cover the overland route of 240 km. That makes it nearly impossible to provide emergency medication or to quickly refill cool chain commodities that are out of stock. A key feature is that the DHL Parcelcopter 4.0 barely needs any infrastructure as it takes off and lands vertically. After delivering its cargo, it can easily be loaded with blood and laboratory samples to take back to the mainland. In future, the Parcelcopter could therefore not only improve logistics in the public health sector: it has the potential to help prevent crises worldwide, for example allowing an early response to slow the spread of viral diseases like Ebola.